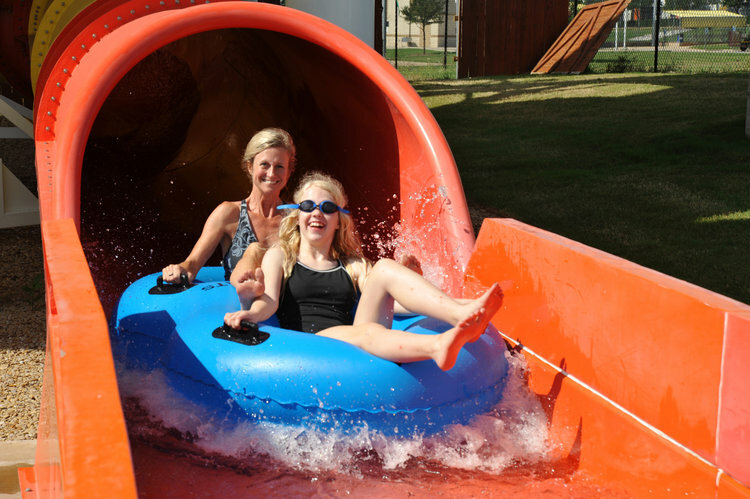 Hawaiian Falls is the premier destination for group and corporate events. Whether you are in Dallas, Fort Worth, Waco or anywhere in between, Hawaiian Falls will work with you to make your event one to remember. Avoid lines and get VIP treatment with the entire park reserved for your group. VIP Ultimate Parties include exclusive use of the park, and special catering and beverage packages available before or after normal operating hours. Best of all, your guests can use their ticket all day during normal business hours in addition to the event time. If your group doesn’t mind sharing the park with others, we also offer company outings, church events and youth events during regular business hours. Don’t miss the opportunity to celebrate with some fun in the sun. We can even accommodate walk up groups! If you are part of a group of 10 or more with one form of payment you can receive a discount at the ticket sales counter. For the best rates, we encourage groups to contact a group sales manager prior to visiting the park. Our catering staff will help plan the perfect picnic for your event with packages to meet a variety of budgets and tastes. All you have to do is show up and be have a splashing-good time! Whether it's a bunch of your close friends, family, or an entire corporation, Hawaiian Falls can accommodate groups from 10 to 5,000. Let us handle all of the details to make your event full of summer fun!